Not always color photograph beautiful and interesting in black and white. Sometimes it is monochrome, color can convey the mood, create the right ambiance. Besides, it happens that a color photo and a great, but kind of too much detail distracts from the main subject. To the not throw, put it in black and white colors. And he will not only be saved, but may become much more attractive and expressive. Adobe Photoshop provides several ways to make the image black and white. Before you begin, make a copy of the layer "Background", regardless of which method you choose. 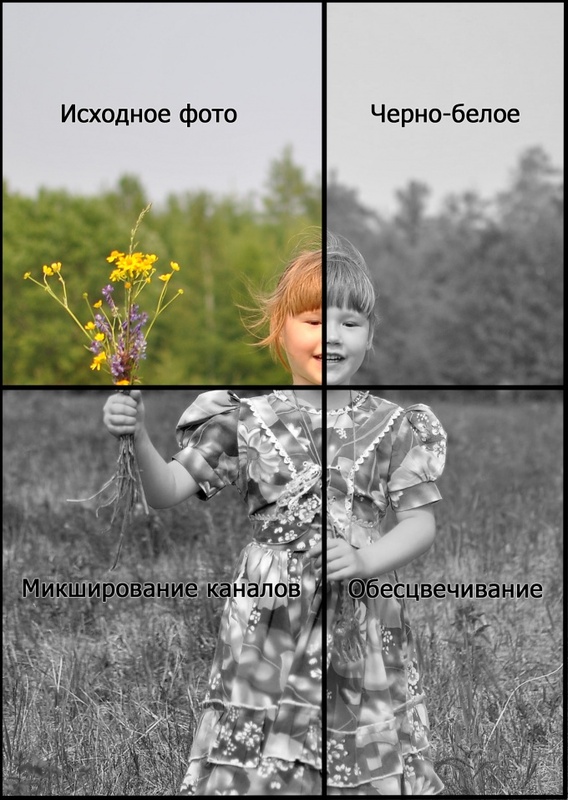 Select in top menu "image – adjustment – black and white. 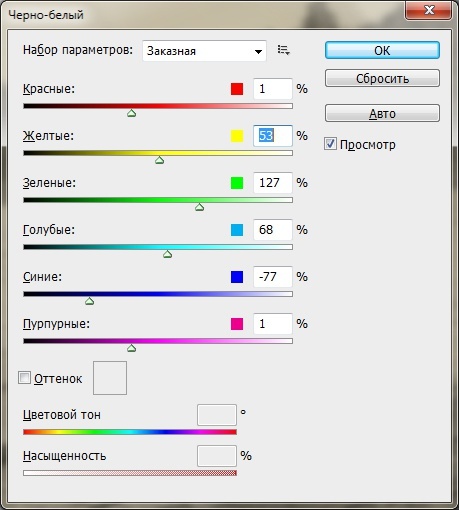 You will see a window that allows you to adjust the brightness of different tones. It is the most convenient and qualitative method to black-and-white image, because you can edit the brightness of colors and make them for what you need. For example, you can make the face look bright and tan or Vice versa. The sky may be dark and gloomy, and can be and bright. The second method is the use of mixing channels. Mixing – mixing. You can strengthen or weaken the effect of a channel on the overall picture. The image – correction – mixing channels" - here we need the path. At the bottom of the window that appears, check mark "monochrome". The image becomes black and white and by moving the sliders for different channels, you can get the desired result. The third and the easiest way discoloration. Select menu "Image – adjustment - Desaturate" or just hit Shift+Ctrl+U. the Layer will lose all the information about the colors, making the image black and white. Disadvantage of this method is that you will not be able to affect the kind of photos and to edit the brightness of the tones is impossible.